With the Chicago Auto Show happening right now, we made a list of models that we will see today at McCormick Place. 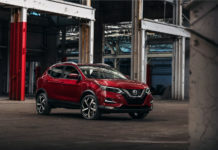 Here are, in alphabetical order, the most significant cars scheduled to debut at the 2019 Chicago Auto Show. 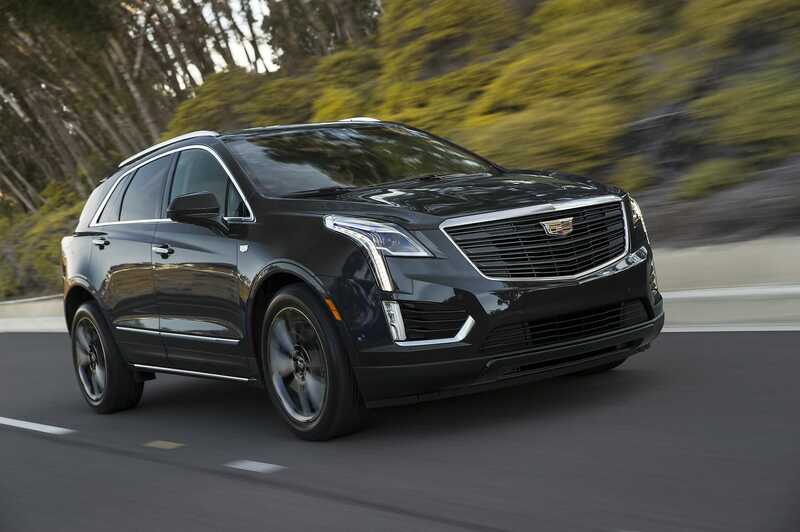 The limited edition 2019 Cadillac XT5 Sport package will have darkened exterior styling elements which include a gloss black grille, 20-inch wheels in Technical Gray and the choice of two interior colours. 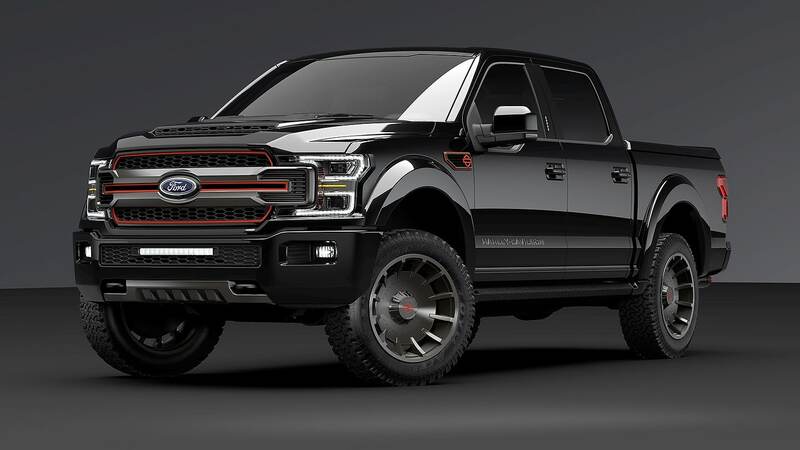 Based on an F-150 SuperCrew Lariat, the 2019 Ford F-150 Harley-Davidson will be sold in limited availability through certain Ford dealers. With an MSRP of $97,415 USD, the truck comes fully equipped as can be seen from their website. Making its debut at the show, the 2020 Kia Sportage has an updated look. A new S trim is also added to the lineup. More convenience features made their way into the cabin, like a standard 8-inch touchscreen. Only 3,000 of these new anniversary editions will be available worldwide. 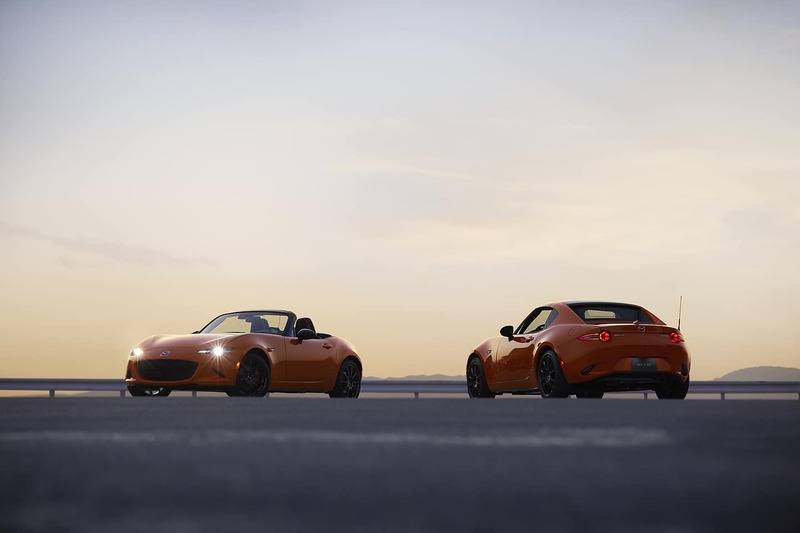 Painted in Racing Orange the 2019 Mazda MX-5 Miata 30th Anniversary Edition is a package offered on both the soft top and RF models. 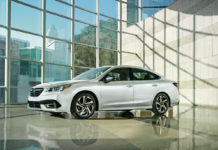 After teasing us with an interior shot, the 2020 Subaru Legacy was finally unveiled today at the show. 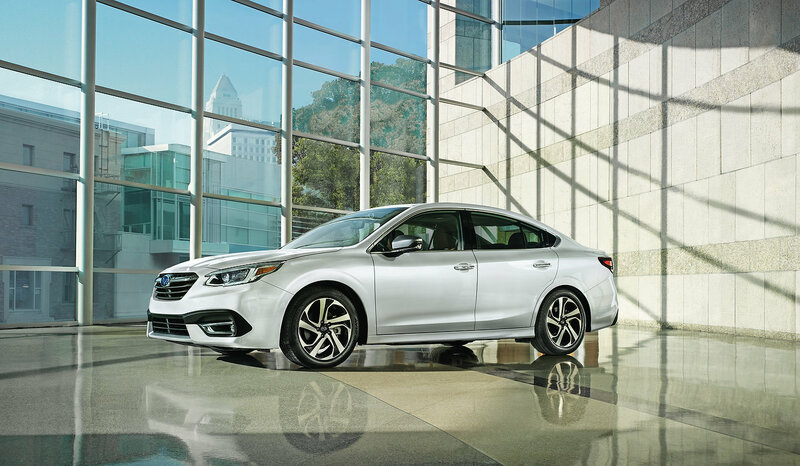 The new seventh-generation Legacy boasts an upgraded 182hp 2.5L BOXER engine. 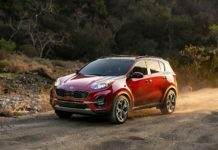 A new XT model will be available with a 260hp 2.4L turbocharged BOXER engine. 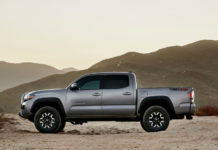 The refreshed 2020 Toyota Tacoma made its debut at the Chicago Auto Show today. 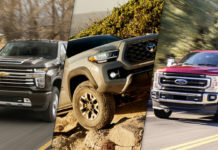 America’s best-selling midsize pickup is no up-to-date with its available 8” touchscreen compatible with Android Auto, Apple Carplay, Amazon Alexa. 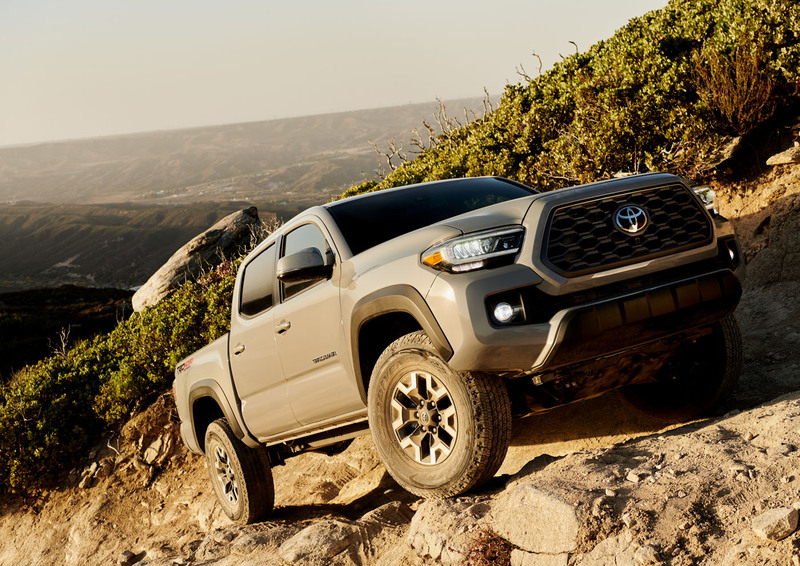 Many new convenience features and styling elements were also added in the 2020 Tacoma. On February 4th, Volkswagen teased us with a video on Twitter with the caption “Body of a sedan, heart of a GTI”. 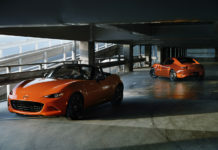 In the video, we can only see the front grille of the car. 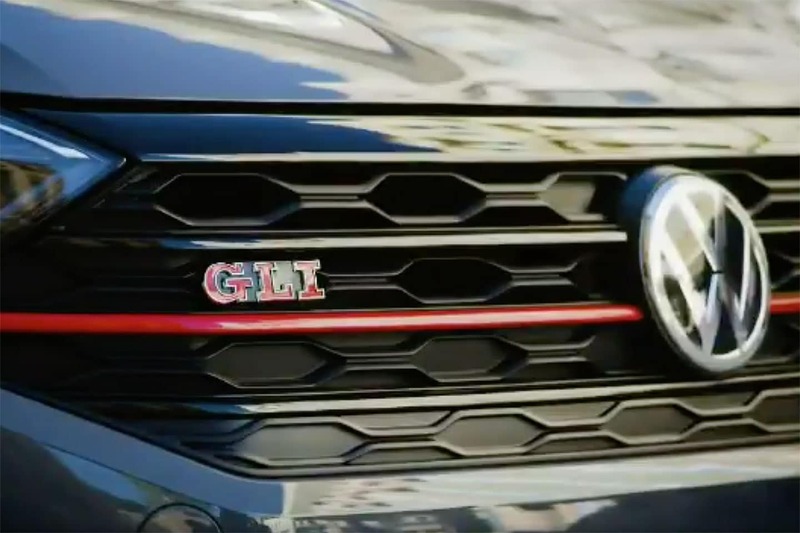 The GLI grille is sporting the usual red line that can also be found on the VW GTI.